Samsung initially left Europe out in the cold when it launched the Galaxy Note5. As consolation, the Old Continent got the Galaxy S6 edge+, but it wasn't quite the same. 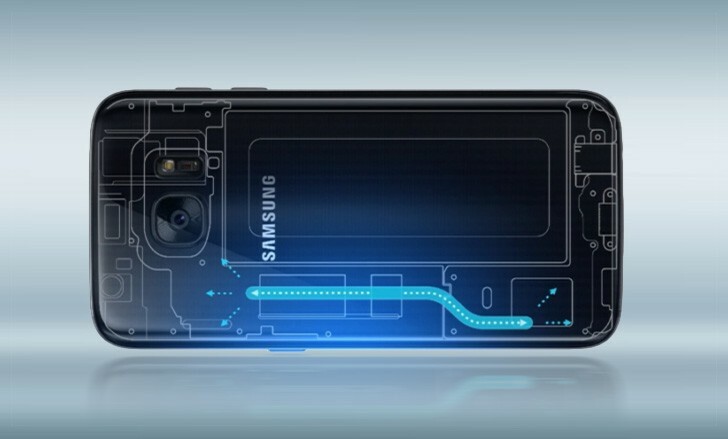 Rumor has it that this time Europeans are getting the full-fat Galaxy Note 7, which will have a dual-curved screen. Allegedly, Samsung took a while to figure out how the S Pen stylus will coexist with the 5.8" curved screen. There won't be a flat screen version to avoid fragmentation. The screen will be a Super AMOLED with QHD resolution and the similarities with the S7 don't end here. The phone will be powered by an overclocked version of the Exynos chipset paired with 6GB of RAM. Following in the footsteps of the S7, the Note 7 will bring a bigger battery than its predecessor - 4,000mAh (up from 3,000mAh). The camera will feature the 12MP dual-pixel sensor, but will sport improved software. The additional features will reportedly be ported over to the S7 and S7 edge with an upgrade. Previous rumors suggest the Note 7 will have an IP68 rating, an iris scanner and a USB Type-C port. The rumor suggests the Samsung Galaxy Note 7 will arrive in mid-August at €800 (price for the Netherlands, should be a bit lower elsewhere).